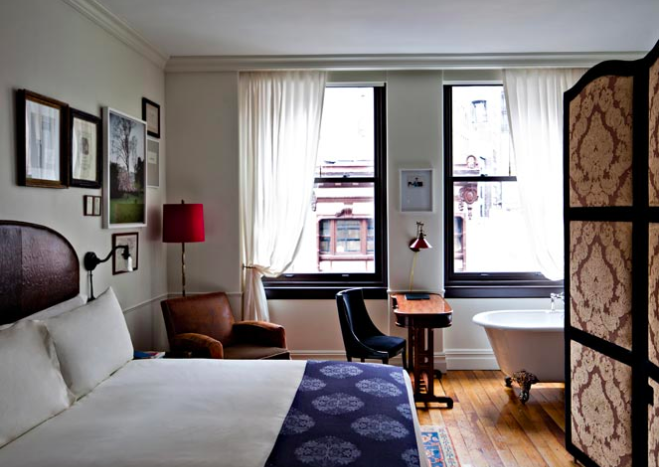 The NoMad Hotel brand delivers an experience for guests. Give them the ability to enjoy their memorable stay - even after they go home. Our goal is to be more than a wholesale supplier for NoMad Hotels. Bellino has been a staple in high-end retail stores and discerning homes for decades. We bring our consumer merchandising expertise to our hotel eCommerce relationships to reinforce your brand, guest loyalty, and customer lifetime profitability.